Fresh off the acquisition of its Pixel team by Google, HTC has announced interest-free financing on purchases from HTC.com. That means you can grab HTC's latest devices and pay nothing up front. Instead, you pay a little bit every month until the device is zeroed out. There are a few caveats, but this'll make HTC's phones much easier to buy. 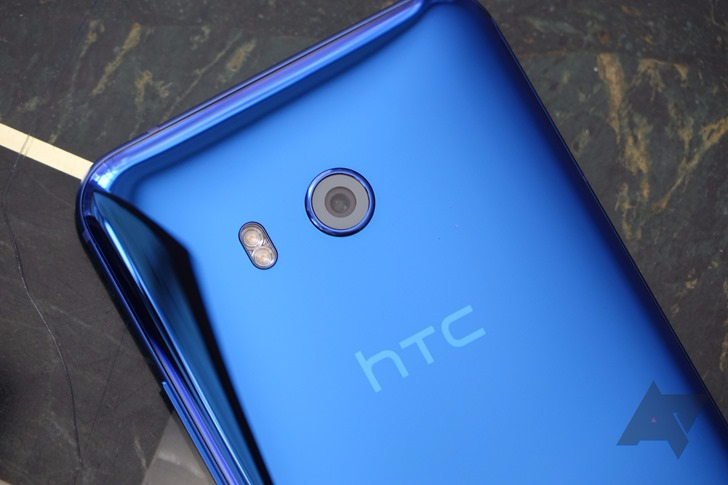 You may be thinking, doesn't HTC already have financing? Well, it did for a while. The company announced financing on One phones back in 2013 and kept that available through at least the launch of the M9, but the option disappeared at some point thereafter. Now, it's back as a deal with TD Bank. You can apply for free financing and use it on any purchase of $599 or higher. As with all these interest-free offers, the 0% APR is only good for two years. You'll want to pay off your phone before that, or the interest will start piling up with an APR of 29.99%. The U11 will cost you $28 per month with HTC financing, which is more tolerable than the full $649. HTC doesn't have many carrier deals anymore, so financing is extremely important to move phones.